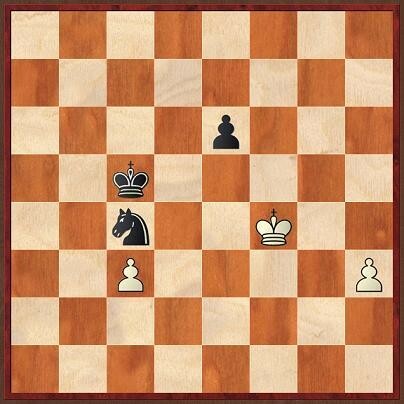 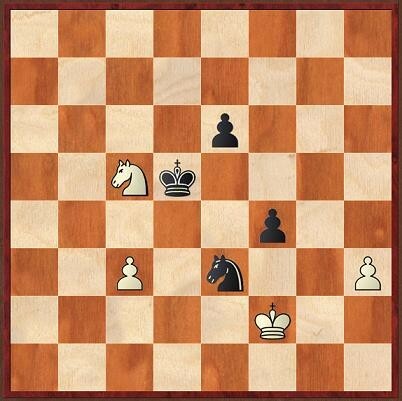 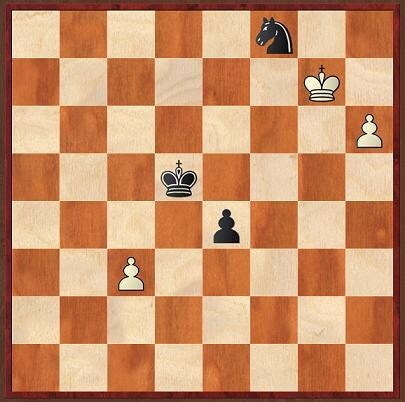 Do you know the situation when your opponent is very well prepared and you have no idea of the variation? 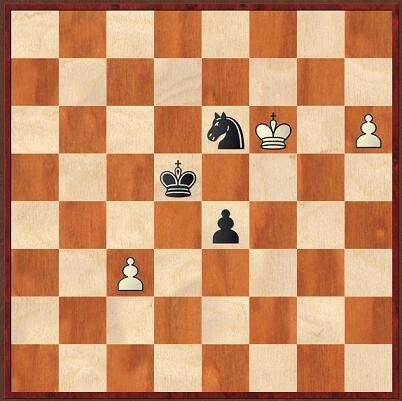 It´s terrible! 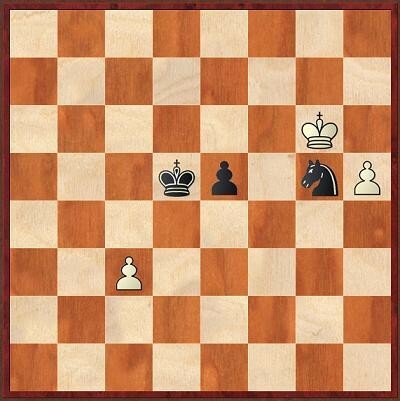 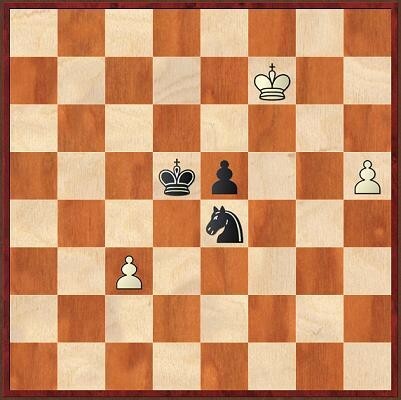 It is even worse when this situation occurs after 7 moves like in my game against IM Sven Joachim. 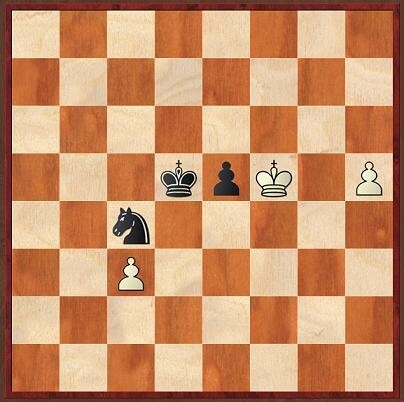 The feelings I had alternated between self-blame (“Why the hell do I not know this variation?”), despair (“Damn it, I simply don´t know what to play”) and some kind of defiance (“Ok, let´s do the best out of it”).